You’ve found the one you want to spend the rest of your life with, and decided to make that special commitment by asking them to marry you. But which ring do you choose? Selecting a ring she will cherish can seem like a challenging proposition but it doesn’t have to be a dreaded experience – it can be an enjoyable moment. We promise! Consider creating the perfect ring together. This ensures your loved one will wear something she really loves forever and it takes the pressure off a little. 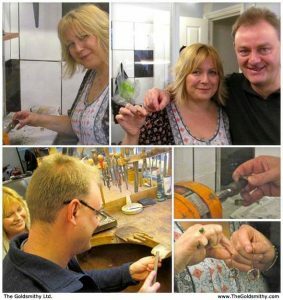 At The Goldsmithy, we can make the whole experience extra special by designing and making the ring with some added romantic touches along the way. 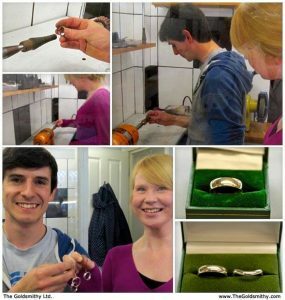 It’s becoming more common to propose without a ring, or a simple band to seal the deal – then find THE ring as a couple. 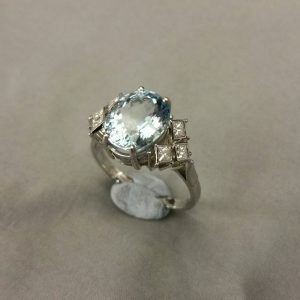 By making your own engagement ring, it gives you the freedom to work to your budget and create a ring completely unique. After all, you don’t want to spend all that money to have the same ring as someone else. 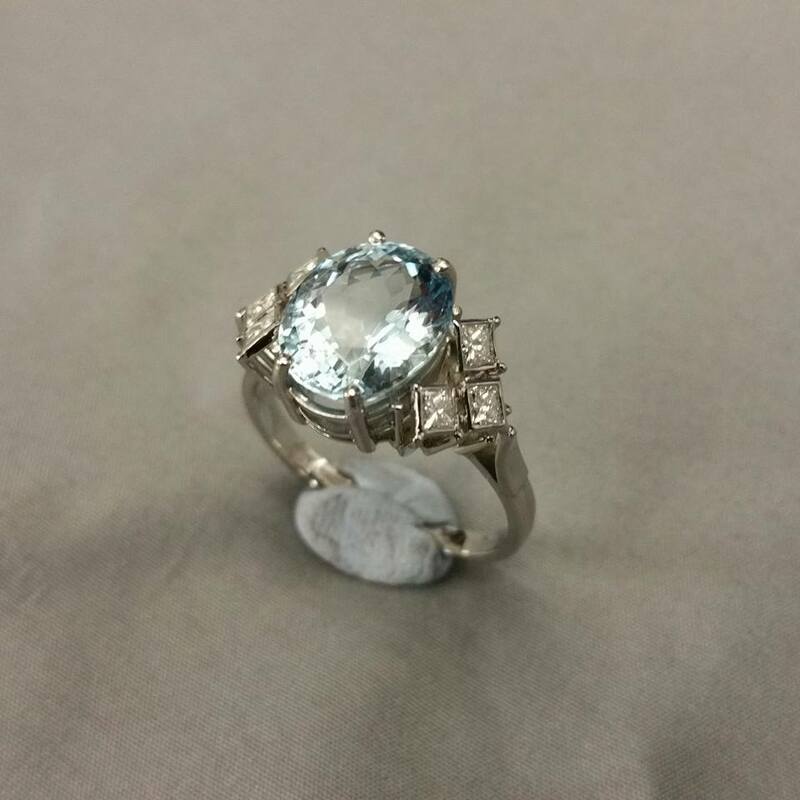 We will help you design the ring and advise on the stone. You can use old jewellery you might have buried in a drawer not being worn, or a piece of sentimental jewellery which can form the metal. We melt the metal down in the workshop and create the ring from scratch. We can even invite you both into the workshop to have a go at the bench and literally add your own mark on the ring – something to make it extra special for your loved one. The whole process typically takes six months but this is one investment you won’t want to rush as the wedding and engagement ring lasts a lifetime.